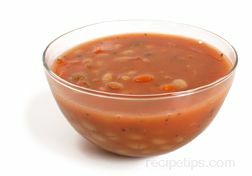 Most often, Tomato Soup is a very smooth and thin to mildly thick-textured soup. 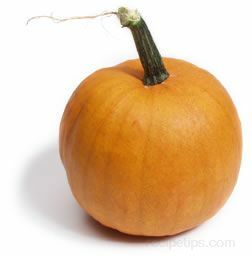 It can be made thicker with the addition of milk which is quite common. 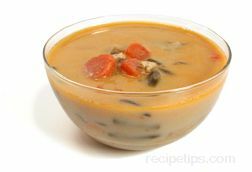 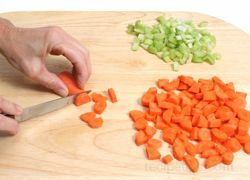 However, the commercial version of this soup is traditionally made without bits of tomato and is produced more like a pureed version of a tomato flavored soup which is somewhat light in consistency, particularly when made with water instead of milk. 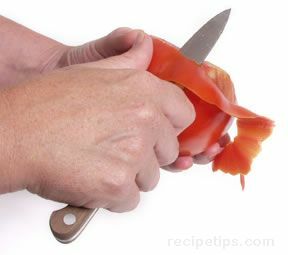 Other versions of Tomato Soup may have bits of tomato and consist of a stronger tomato flavor. 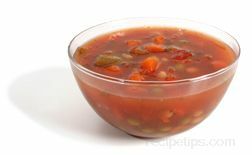 Although it has never been considered to be a Tomato Soup, a soup known as gazpacho is one form of a Tomato Soup that uses fresh tomatoes and vegetables, such as onions and cucumbers blended with seasonings and olive oil to be made into a tomato-based soup. 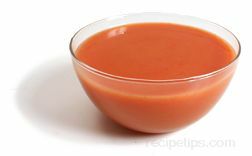 Gazpacho is served cold and is typically considered as a summer variety of a tomato soup. 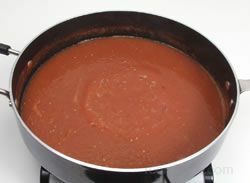 The traditional Tomato Soup is often served for a lunch or dinner meal and is also used in making a variety of sauces.